Cara joined TimeLine in 2018. In addition to her role as a House Manager, Cara also serves as the Leadership Development Office Manager at the Chicago Booth School of Business, and as a Box Office Associate with Pride Films and Plays. Cara has a passion for reading and is near finishing all of Agatha Christie’s ‘Hercule Poirot’ murder mystery novels. She also enjoys a good hour-long binge of solving NYT crossword puzzles. 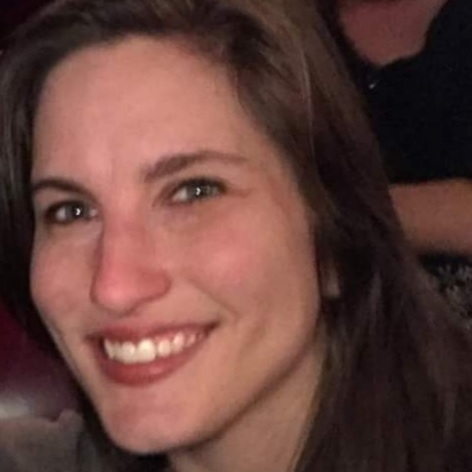 A south Florida transplant, Cara moved to the Chicago area in March of 2011 and has since served in several front of house roles at theatres including the James Lumber Center for Performing Arts, Writers Theatre, and the Northwestern University Theater & Interpretation Center. Before moving to Chicago, Cara spent two summers in front of house positions at the Illinois Shakespeare Festival. She earned her Bachelor of Arts in Theatre and Master of Arts in Arts Administration, both from Florida State University. She is very serious about two things: her karaoke performances, and making performing arts accessible to all.